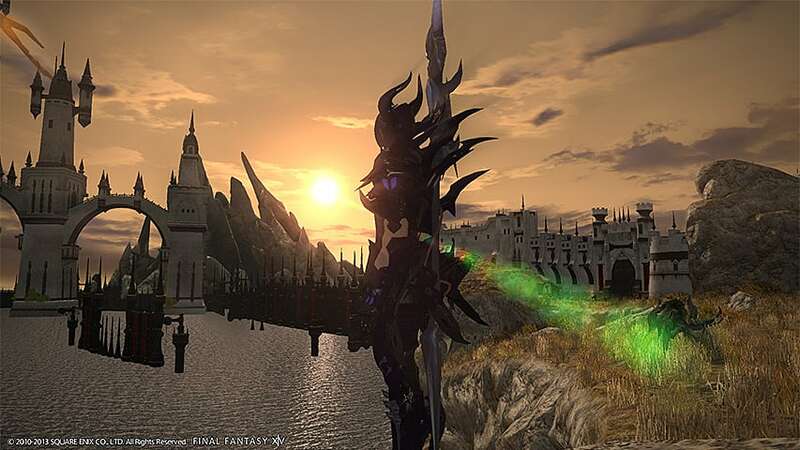 Final Fantasy XIV, released by Square Enix in September 2010, was a complete mess. The game had abysmal reviews, a rocky release, and so many bugs that it was nearly unplayable. 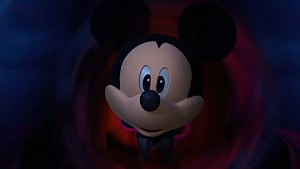 Square Enix extended the free trial period twice, and then apologized to players in December 2010, stating that the development team would completely overhaul the entire game. 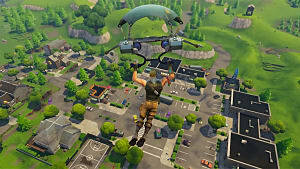 However, the developers quickly realized that the outdated engine couldn’t achieve what they promised, so they began developing a brand new version of the game, alongside new content and patches for the original version. 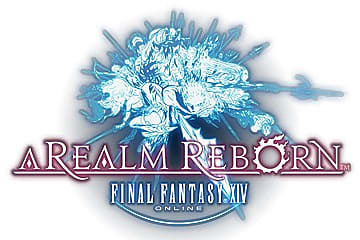 Square Enix eventually shut down the original game’s servers after two years, and in August of 2013, they released Final Fantasy XIV: A Realm Reborn. Because of the developer's dedication to crafting a quality title and the previous attempt's savage reception, many players have remained loyal to A Realm Reborn throughout its life cycle. During development of A Realm Reborn, project director and producer Naoki Yoshida held weekly livestreamed conversations with game developers and answered fan's questions. Though this may not have directly attributed to A Realm Reborn’s continued success, it shifted the culture of the development team from one concentrated on the best graphics to one concentrated on serving the player-base. Constant communication from the game's director also established huge amounts of trust and faith across the community. It's that constant communication, along with Square Enix's content strategy and the deep, involved story that keep players hooked in A Realm Reborn. Let's take a closer look into how these two aspects have really helped to strengthen the game's appeal. Until the latest two expansions, Square Enix spent the first year and a half of the game’s life releasing free content updates. In between these updates, patches were released at regular intervals, mostly focusing on the title's quality of life. 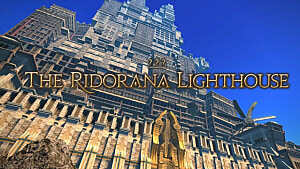 The content updates released every three months, and featured a continuation of the main storyline, new raids, dungeons, and much more. This type of release schedule mirrors later content updates for other MMOs like World of Warcraft where the developers realized that DLC-only updates weren't enough to retain their player-base. 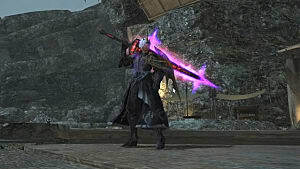 Inevitably, some players would burn through all available content, reach max level, and acquire the best gear, all within a week of its release. Then those same players would head to the forums to complain that the game was dead, boring, and had no content anymore. While this is only a representation of a small minority, it can still shift the overall mood of the community. 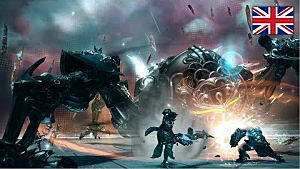 Square Enix’s continuing updates to the game provided new content on a dependable schedule, cutting off the complainers before they could even get to the forums. 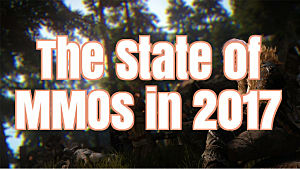 The developers also listened to their players, so many of the quality-of-life patches were designed as an answer to the most wanted changes to the game. 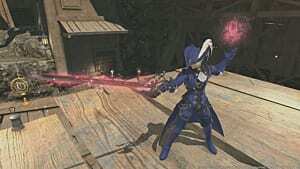 What is perhaps the most compelling argument as to why A Realm Reborn still entrances players today is the storyline. It’s as convoluted and compelling as every Final Fantasy story, filled to the brim with calamities, dragons, ancient gods, and destined heroes. Players themselves are heroes thrust into the future, to avoid the Seventh Umbral Calamity and hopefully restore peace to the world. As players level in A Realm Reborn, they learn about the history of the planet Hydaelyn, as well as the region of Eorzea, where they start their journey. Six races are available to chose from, as well as three Grand Companies. However, all are aligned against the Garlean Empire, the Ascian cult, and the Beastmen tribes, which are all trying to take over Eorzea, awaken evil deities, or summon primals. Essentially, their quest is to more or less destroy the world. I’m short-selling the plot, however. Everything is much more in-depth, interesting, and inspiring than any short explanation can achieve. Any fan of the Final Fantasy series will be delighted with the complexity of the plot, as that’s where the real appeal of the game comes from. 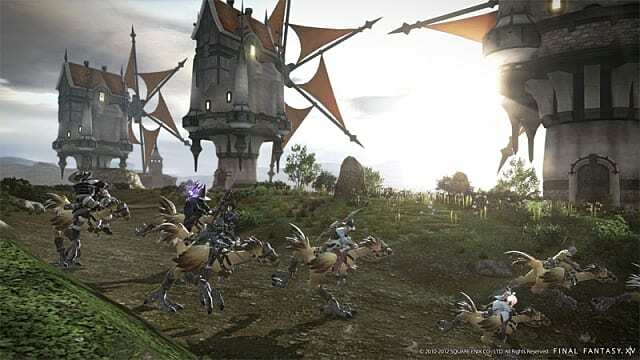 Free content updates for a year and a half continued that storyline, and the two expansions, Heavensward and the brand-new Stormblood, introduced new classes, explorable areas, and content comparable to the base game. With so many games leaning more on gameplay and seemingly ignoring any semblance of a coherent plot (I’m looking at you, vanilla Destiny), Final Fantasy XIV: A Realm Reborn stands apart. With a detailed, involved story, characters that players care about, and a realm to rebuild after the last Calamity, A Realm Reborn's story is what makes it more than an average MMO, and a large reason why it has lasted. 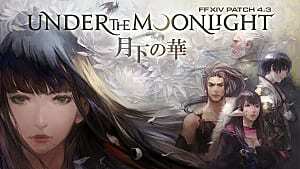 Have other reasons why Final Fantasy XIV: A Realm Reborn remains competitive in the MMO market? Let us know in the comments!